Everything You Want in Off-Road Toughness. Yamaha leads the way in performance with every Side x Side offered. Power, performance and comfort come standard on every Yamaha Side x Side to let you battle the toughest terrains with ease. 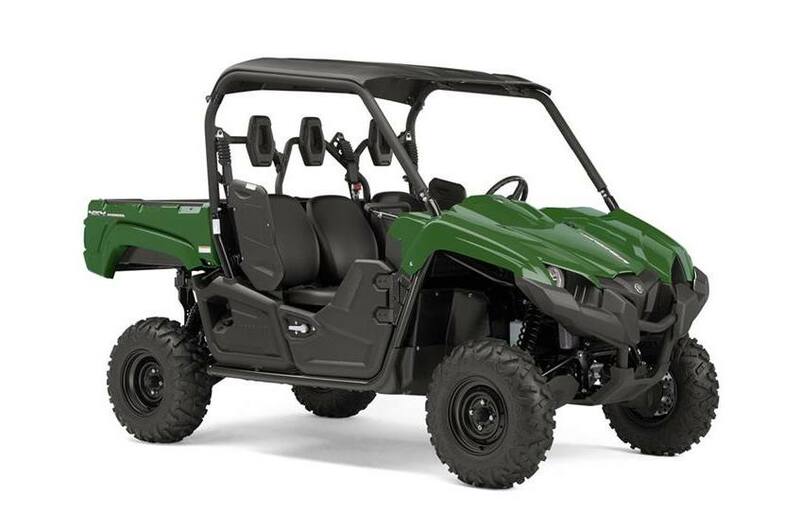 If you're looking for the toughest, most capable Side x Sides on the market, Yamaha Viking and Wolverine vehicles answer the call. Yamaha's Side x Sides don't just raise the bar for off-road performance, they hurdle over competition. 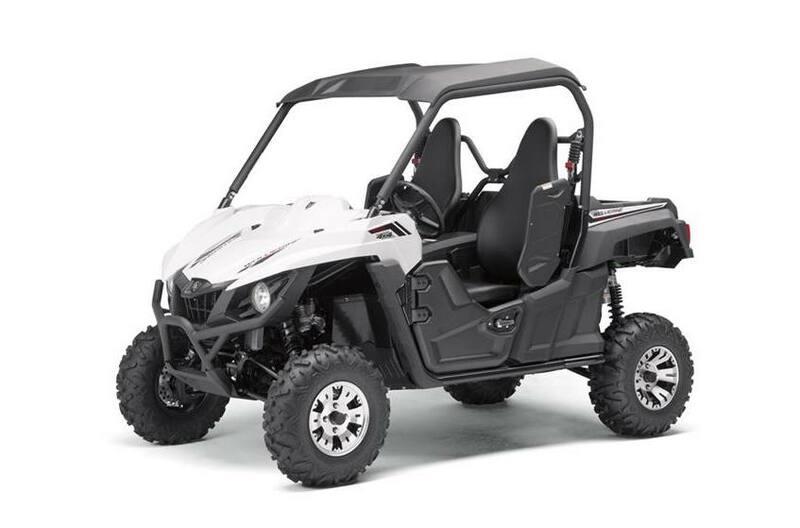 Check out our selection of trail-tested Yamaha Viking and Wolverine Side x Sides at Mountain Valley Motorsports. Stop in today or call us at (307) 587-6218. Make your Side x Side your own: ask about accessories and customization options. We offer a variety of accessories, lift kits, custom wheels, cab kits and more! Featuring room for six, a torquey 700-class engine, high volume intake, responsive and reliable ultramatic® transmission, on-command® 4WD and more!